Your thyroid secretes hormones that regulate the metabolism of every cell in the body (1). The thyroid uses iodine, which can be found abundantly in seafood and seaweeds, and tyrosine, an amino acid, to create thyroid hormones. These are called thyroxine (T4) and triiodothyronine (T3). It goes without saying but keeping your thyroid healthy is incredibly important to your metabolism. 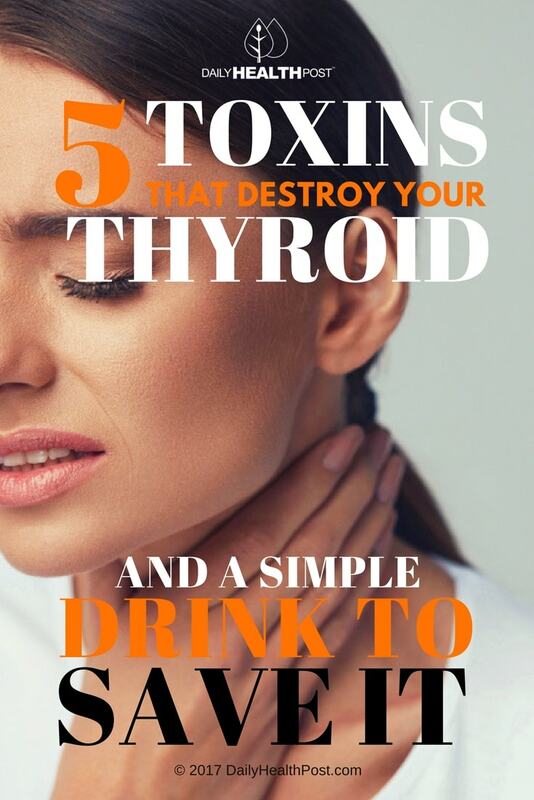 Here’s a short list of common toxins that damage the thyroid.